What do you want to know? Does Paradigm have an industry focus? 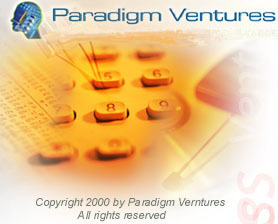 What is the profile that Paradigm is interested? What is the average deal size? Does Paradigm have a regional interest?